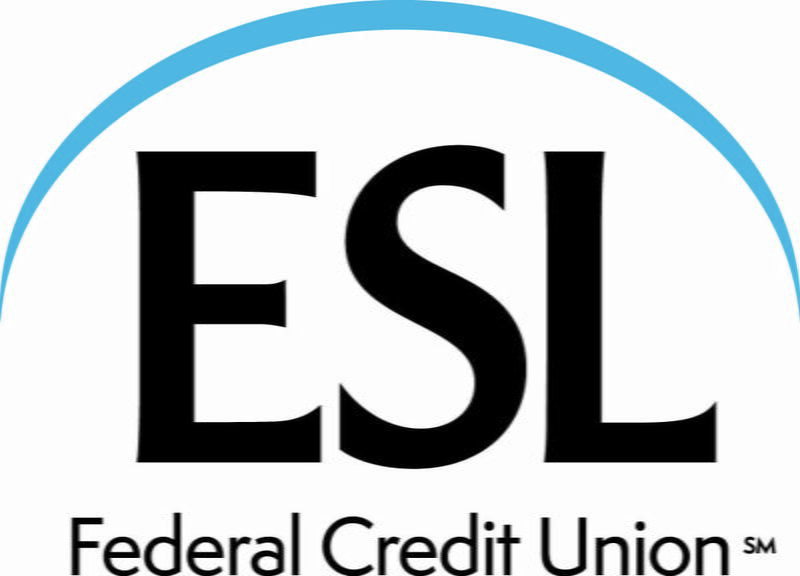 The Corn Hill Neighbors Association and ESL Federal Credit Union are proud to present the 47th Annual Corn Hill Arts Festival. Recognizing artists in a variety of mediums, this year’s Festival places a focus on musical arts. With a renewed focus on the musical arts, this year’s festival will feature 28 free performances across four stages throughout the two-day event. This year’s must-see performances include Indie group, Hank & Cupcakes; solo artist, Lindsey Saunders; and the highly anticipated Funky Blu Roots. 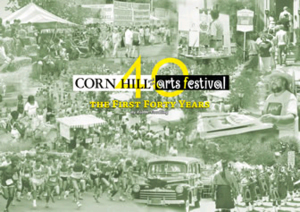 For a complete list of performances, please visit www.cornhillartsfestival.com. 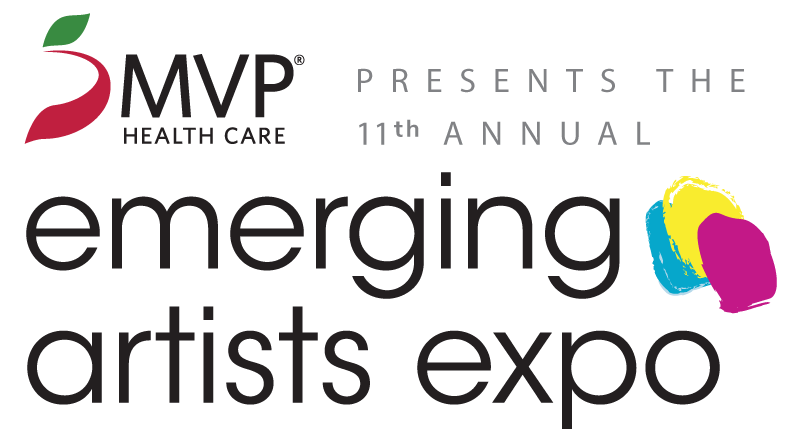 The 7th Annual Emerging Artists Expo, presented by MVP Health Care®, will feature the works of 25 first-time exhibitors, aged 16 to 25, who will display and sell their artwork for the first time at the Festival. First, second and third place prizes will be awarded to the winning artists. 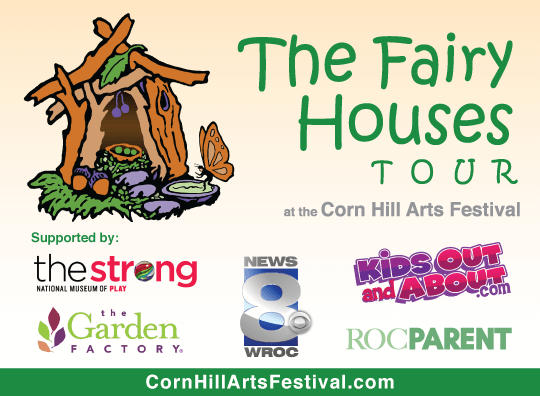 The Corn Hill Arts Festival will also be hosting The 3rd Annual Fairy Houses Tour event. The author/illustrator of The Fairy Houses series, Tracy Kane will also be present at the Festival. She has created books and videos that popularized the building of Fairy Houses across the country and around the world. 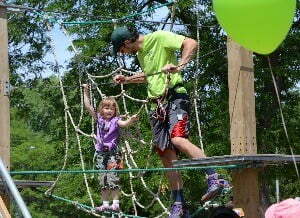 Kids can meet a Fairy and participate in fun activities in our Community Area. New this year, the Festival, in conjunction with the Cycling Alliance and Bike MS will offer a free, supervised bike corral. The Corn Hill Neighbors Association invites people to experience the area by bike and promotes eco-friendly transportation. 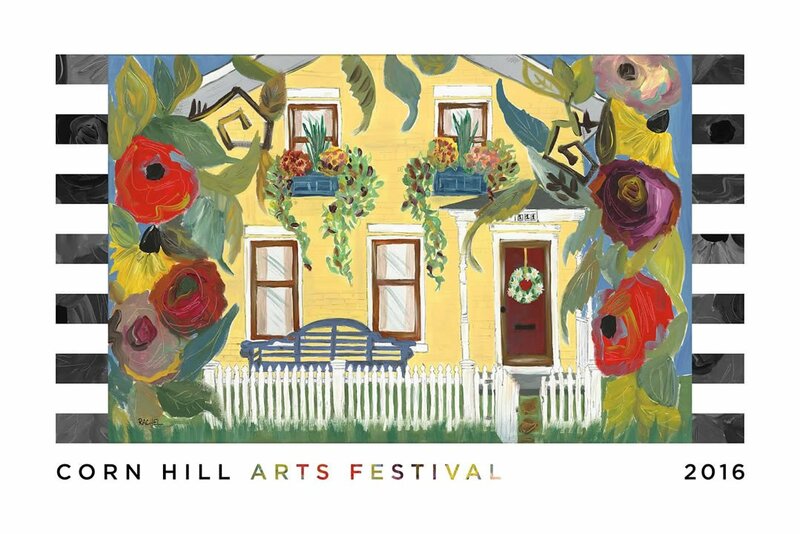 For more information regarding parking and bus routes, please visit https://cornhillartsfestival.com/information/shuttle-service-parking/. 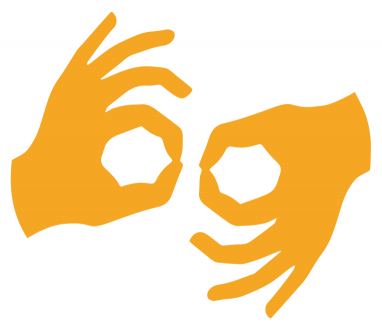 Thanks for your comment-all links are currently functioning. Can you be more specific? Thanks!